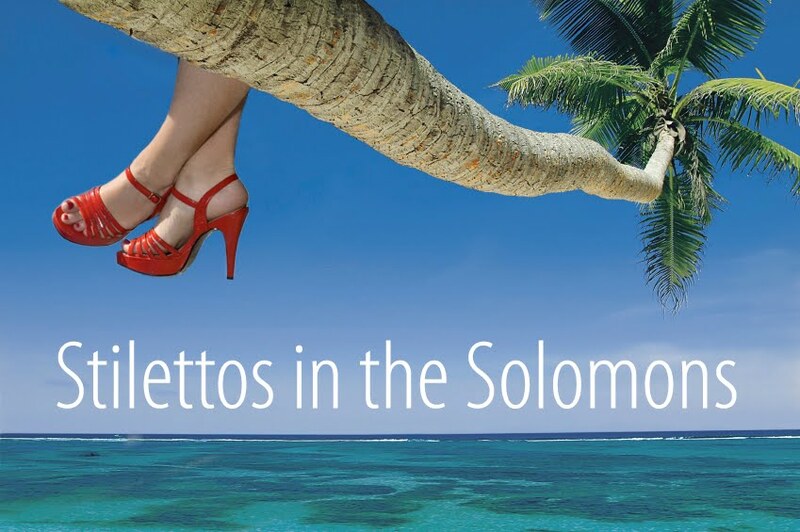 Stilettos in the Solomons: Way Down. "Way Down" N.A.S.A. feat. Barbie Hatch & RZA from Syd Garon on Vimeo. I like this...sad story about gang warfare and a doomed love affair told by birds.